The Essential WC Pans are available in a range of shapes, you can choose from the Orchid square pan or the more rounded look of the Eternity range. These ceramic WC pans are finished in bright white giving a fresh clean appearance to suit any bathroom. 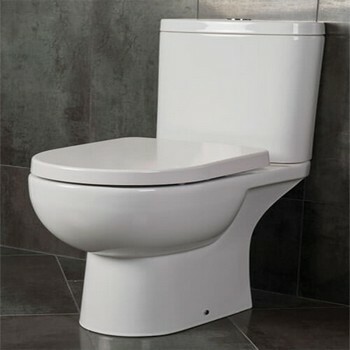 Choose a matching soft close toilet seat from the Essential range to complement your Essential WC pan. 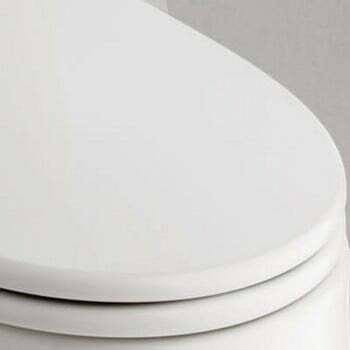 These toilet seats come complete with hinges to ensure quiet and controlled closing of the seat and lid.